“There cannot be one true meaning of a word like ‘need’” (Dean, 2010: 4). Bradshaw, J. (1972). The Concept of Social Need. Dean, H. (2010). 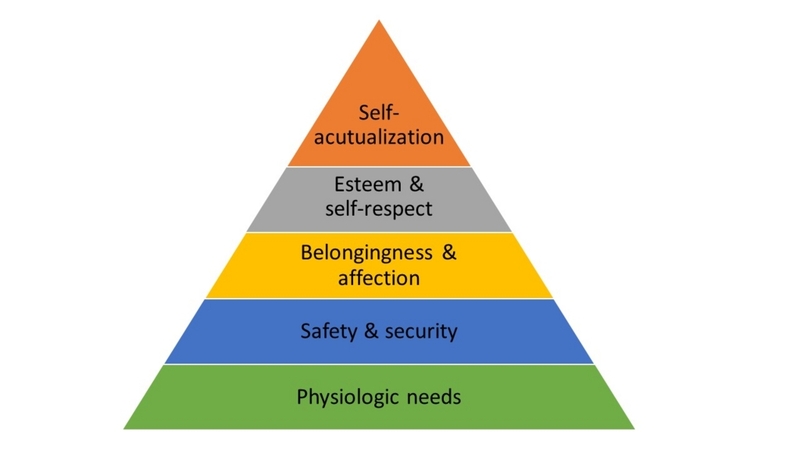 Understanding Human Need. Bristol: The Policy Press.